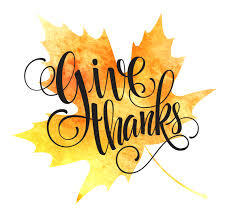 We are so thankful for all of our many volunteers from Check-in workers, Teachers, Teacher Assistants, and Van Drivers. They give their time to teach, love on, and help get our little ones where they need to be. Thank you! Jesus loves me no matter what.